Many people, suffering from a diverse range of symptoms including joint stiffness, inflammation, and muscle aches attribute these symptoms to ageing. 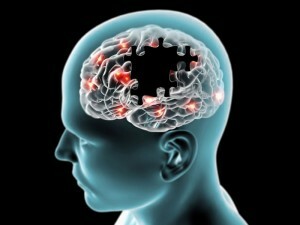 Those with memory problems and lack of focus (brain fog), even fear Alzheimer’s Disease or similar conditions. Many of these worries could be groundless – in fact, many could be directly attributable to a food or ingredient in the diet that is causing these inflammatory reactions. Food allergy treatment is something that more people are investigating now that food allergies and intolerances are more widely publicised. For many, finding the root cause of their symptoms and eliminating the offending foodstuff from their diets has led to an improvement in health. Sadly, many more people continue to suffer with these undiagnosed problems with the result that the inflammatory changes within their bodies are worsening over time and, in some cases, can result in serious health issues. Research on the effects of inflammation in the body have shown some worrying results; Brain inflammation, for example, has been linked to many problems, from mild conditions such as brain fog to more serious problems including clinical depression and degenerative conditions such as Alzheimer’s. In the body, inflammatory problems such as arthritis can cause a great deal of pain and incapacity as the immune system attacks body tissues and causes damage to joints. The symptoms of food allergy can manifest very suddenly and while for some, they may be mild, for others, anaphylactic shock can be life-threatening. For those with food allergies, the only solution is to stay away from the foods causing the problem. For food intolerance sufferers, while the symptoms may not be as dramatic as in the case of an allergy, however, food intolerance can cause very serious long-term health problems. Psychological symptoms can be mild (feeling slightly ‘brain fogged’) to more serious conditions such as depression and even dementia. Physical symptoms may include skin problems (for example, eczema), mouth problems including ulcers and canker sores, and digestive upsets including bloating, wind, constipation and/or diarrhoea. Many people are surprised to learn that foods that have never caused a problem before can suddenly provoke a reaction at any age. 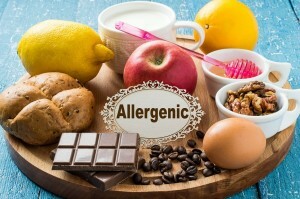 Do You Suspect a Food Allergy or Intolerance? It is estimated that 2% of the Australian population has some level of food allergy while for children, the figure is as high as 5%. Coeliac disease where wheat gluten causes major problems for sufferers affects one in every hundred people but as many never get a diagnosis there may be many more people affected than we know. 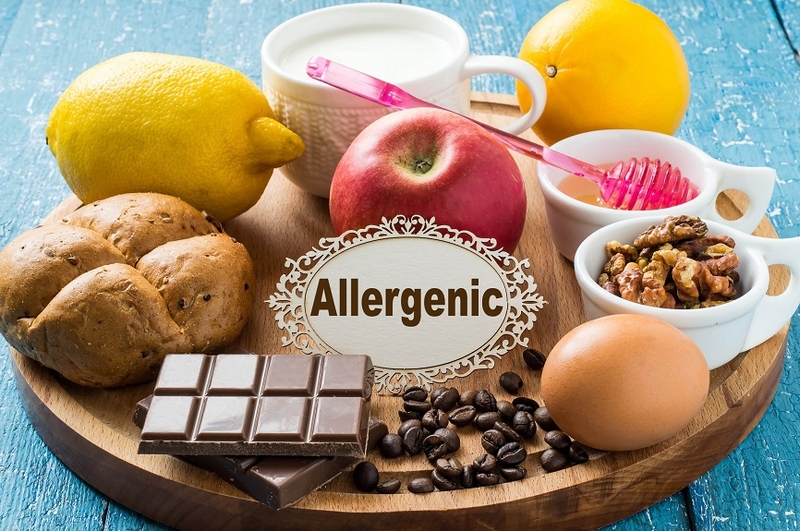 For undiagnosed Coeliacs and for others who have a sensitivity to gluten or another type of food intolerance, inflammatory changes caused by the allergen in the diet may be causing long term harm and storing up potentially serious health consequences later on. However, for those who suspect that the clues to the cause of our ‘brain fog’, aching muscles, upset tummies and stiff joints may lie in our diets, food allergy treatment can be sought. Sunbury Chiropractor Daniel Chatfield can offer nutritional guidance and supplement advice as well as Chiropractic treatment for his patients. Please arrange an appointment to discuss the options and possible treatment alternatives available, call Chatfield Chiropractic today on (03) 9746 3977 (Sunbury) or (03) 9303 9952 (Roxburgh Park).